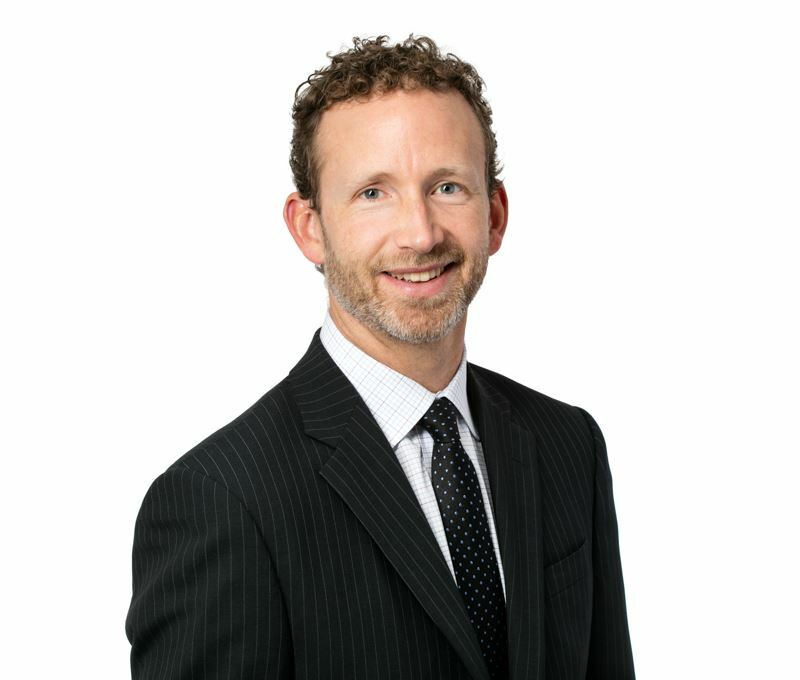 Russ specializes in the sales and leasing of industrial properties and development sites in the Vancouver market. His honest, advisory approach and service excellence has resulted in Russ doing multiple assignments with loyal clients. Russ became a Principal at Avison Young in 2015 after 17 years at Colliers International where he was a Senior Vice President. He has been directly involved in over $500 million in sales and over 5.5 million square feet of leasing, with a focus on sales and user representation. Russ has a passion for learning and working in teams to best serve clients, and his greatest strength is his strong relationships and trust with users, investors, and influencers in the Metro Vancouver market. 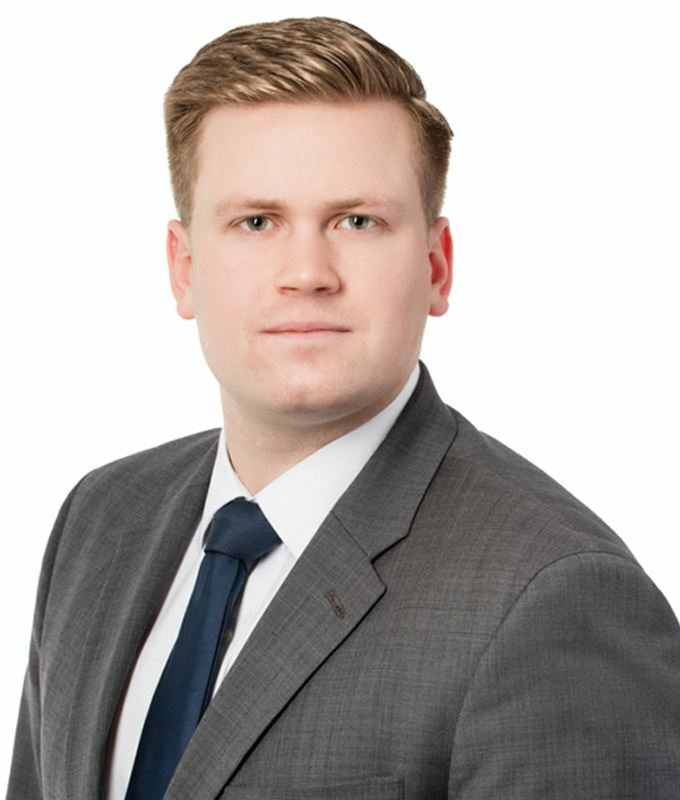 David joined Avison Young in early 2014 as the office division research coordinator after graduating from UBC with a Bachelor of Commerce degree. In this role, he gained valuable market knowledge by working with Vancouver’s major landlords discussing market activity, assisting in producing statistical analysis for the office market reports and providing support to the office leasing team. Since starting his brokerage career, David has been involved in approximately $230 million in sales and 110,000 square feet of lease transactions. David brings his dedication, passion and work ethic to the team as well as his strong relationships with Vancouver’s institutional and private landlords and a deep understanding of Metro Vancouver’s real estate fundamentals. Nestor is part of a team that specializes in commercial real estate investment sales throughout Metro Vancouver. Mandates that Nestor has worked on include acquisitions and dispositions of development land, retail, office, and apartment building assets. 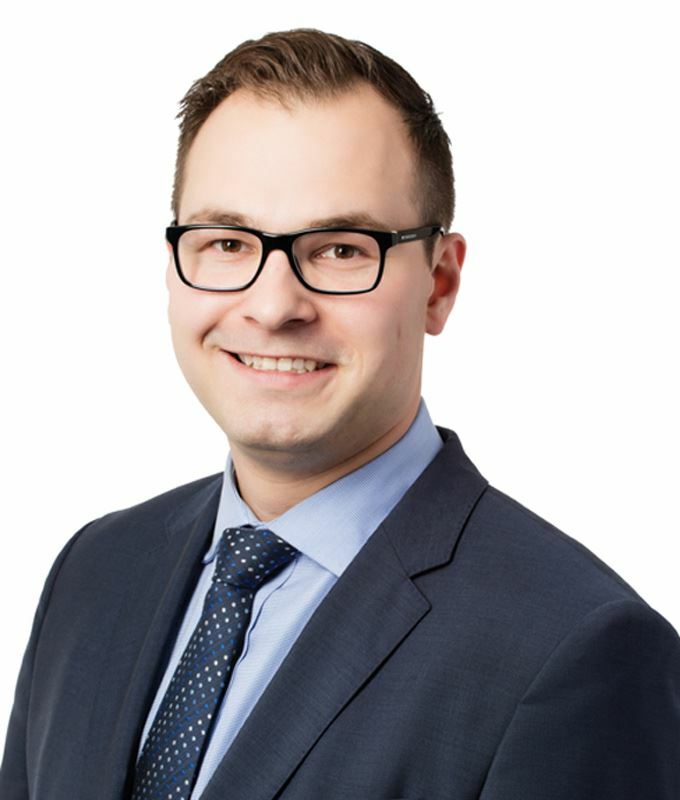 Prior to joining Avison Young, Nestor graduated from the University of British Columbia with a degree in Finance. During his tenure at UBC, Nestor was the Vice President of the Real Estate Club and was involved in the Capital Markets Training Program and Finance Mentorship Program. Nestor’s knowledge of the capital markets coupled with his deep industry experience and relationships enables him to inspire confidence and consistently deliver strong results to clients. No receipts will be issued. Please print a copy of your registration page or notice. If you are paying by cheque (group of 5+ only), please make it payable to The Mortgage Investment Association of B.C. and present it to the event registration desk, when checking-in for the event. No cash payments at the door.